This was our first project for CIS 460, Computer Graphics. It’s a voxel based volumetric renderer that uses ray casting to determine intersections with the voxels in the scene. 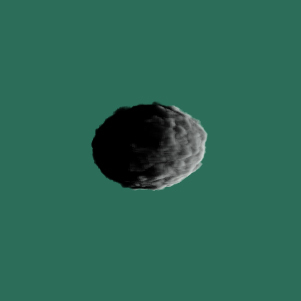 Later on we went ahead and added Perlin Noise to get the smoke and pyroclastic effects. There is a small demonstration of the smoke simulation in my Demo Reel, so make sure you check it out! 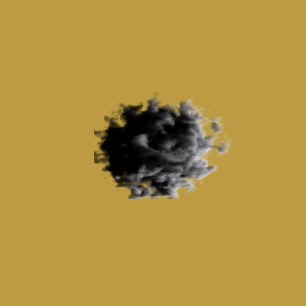 The first image is a pyroclastic render, and the second is a Perlin noise smoke render.